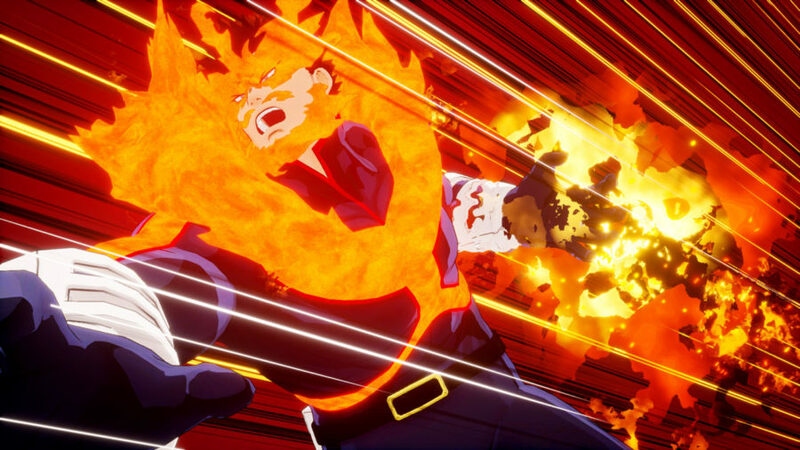 Flame Hero, Endeavor, makes his way to the upcoming My Hero One’s Justice. Bandai Namco has revealed more information regarding Endeavor, one of the top pro hero in My Hero Academia. He is available as a pre-order bonus for My Hero One’s Justice. Although, you can still buy him as a DLC once the game has come out this month. He fights enemies with powerful flames that burst out of his body, destroying everything in his path. 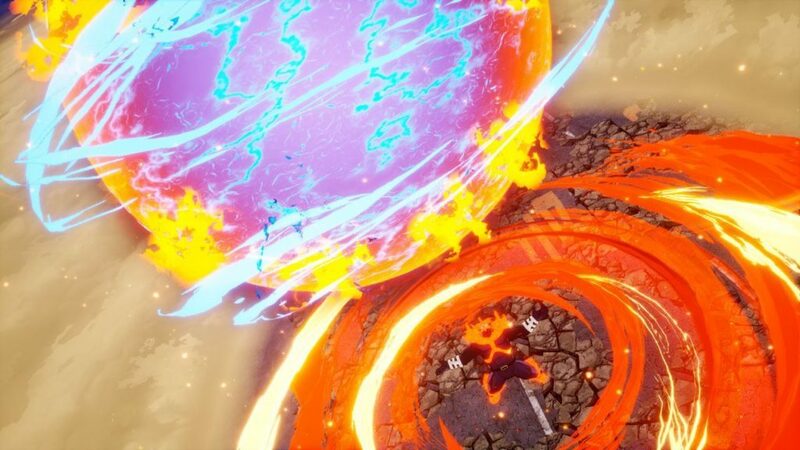 A serious heavy damage is dealt when Endeavor successfully hits the enemy, despite suffering recoil when using his signature moves. 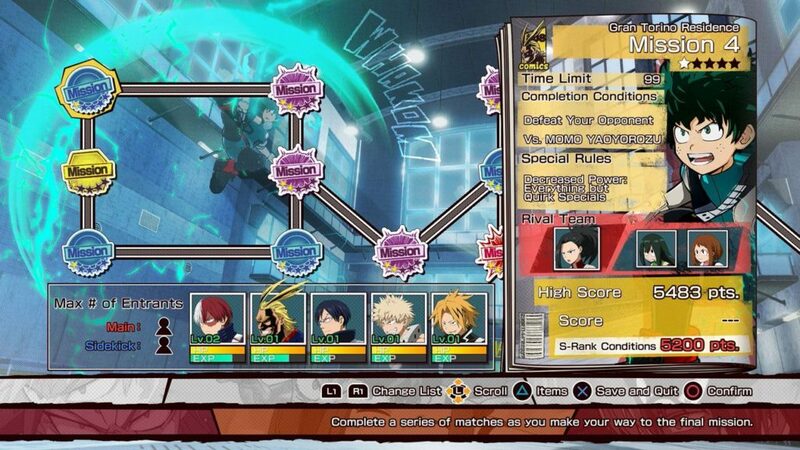 He is very good on close-combat attacks, but the same thing can be said to his mid-range attacks as well. 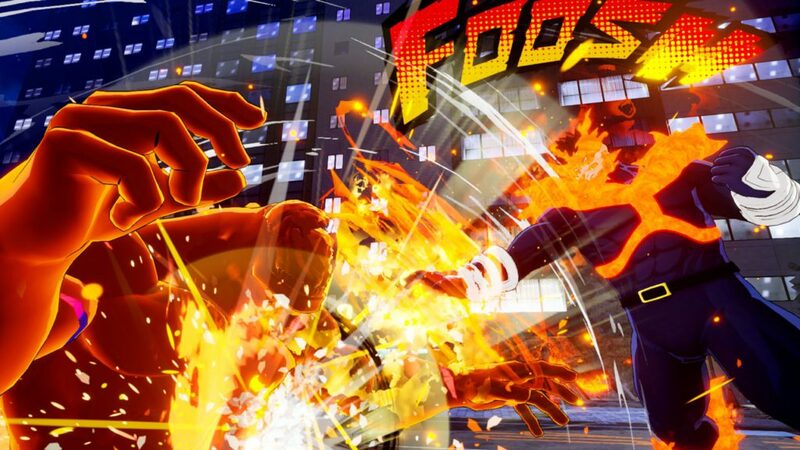 My Hero One’s Justice is going to be released on October 26, 2018, for PlayStation 4, Xbox One, Nintendo Switch, and PC.